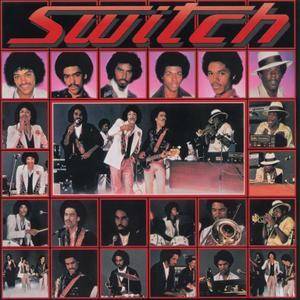 "Switch" is the first album by R&B band, Switch, released in 1978. It is also their first on the Motown subsidiary Gordy. After recording as White Heat and Hot Ice, this gave them the commercial breakthrough they desired with hits like "There'll Never Be" and "I Wanna Be Closer". The successful debut album from the self-contained sextet introduced the R&B community to an exciting, soulful sound. 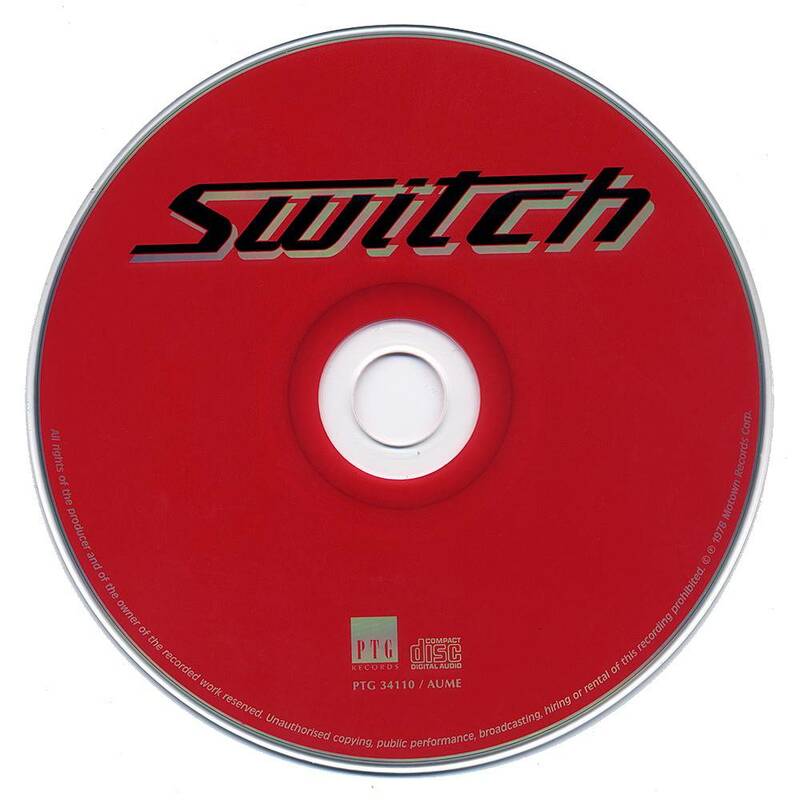 This album consisted of quality uptempo and midtempo tunes. Their first release, "There'll Never Be," graced the Billboard R&B charts for 26 weeks, peaking at number six. 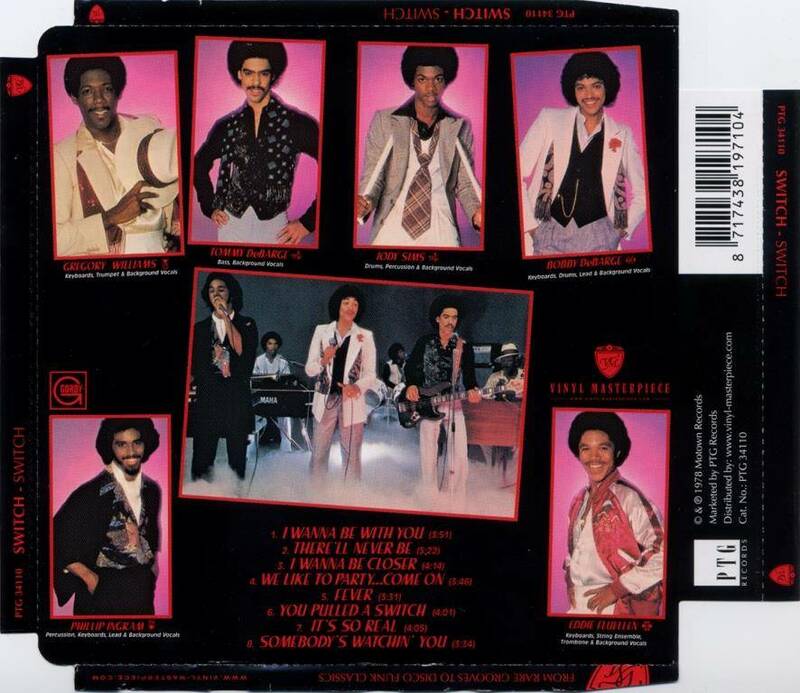 The moderately paced single features creative background vocals, inviting horn arrangements, and the high-pitched falsetto of Bobby DeBarge, who also co-wrote the track with the Bewley Brothers. As mellow as the aforementioned single is, the follow-up "I Wanna Be Closer" is even more comforting. 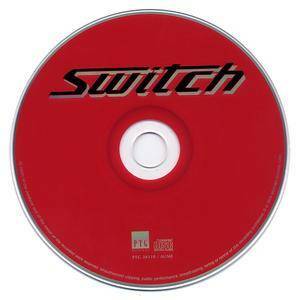 Written, arranged and produced by Jermaine Jackson, the single peaked at #22 after 13 weeks. 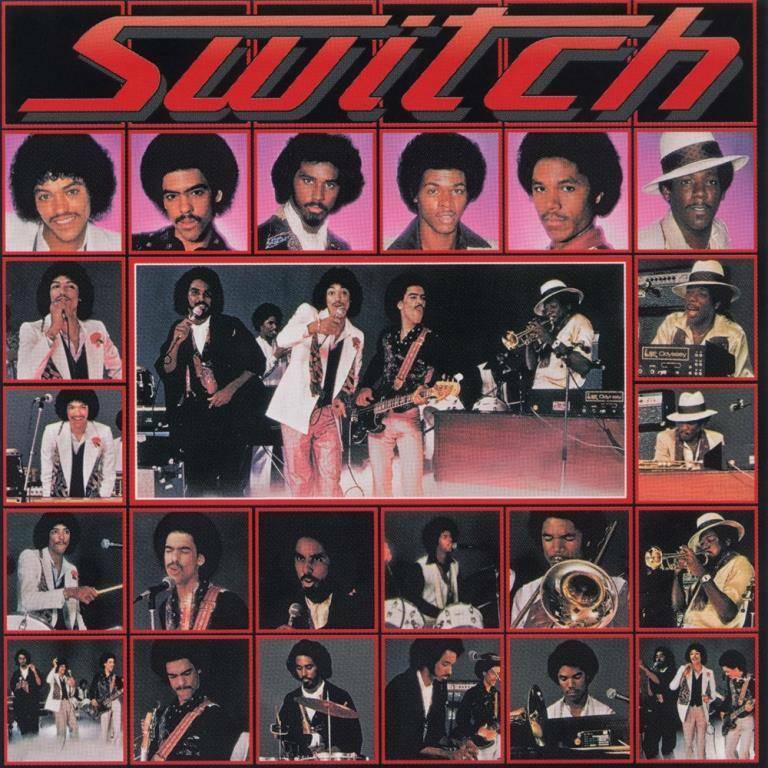 Featuring three-part harmonies and a soulful introduction, it also showcased the articulate lead vocals of Phillip Ingram (baritone) and Bobby DeBarge. This is a good collection.